For part 16, click here. 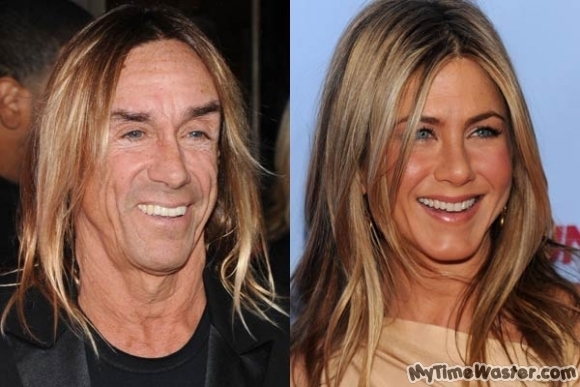 First up, Iggy Pop and Jennifer Aniston, first noted here. Mind you, these guys tell us how to tell the difference.